From Penarth Leisure Centre all routes will head towards Cowbridge via some of the Vale's most scenic country lanes. The first leg takes in several short climbs with flowing descents. After the feed station at Cowbridge Lesiure Centre the short route heads back towards Penarth. The Medium route heads towards some of South Wales most beautiful coastal roads with a feed station on the cliffs at Ogmore-By-Sea. Riders will then head East via one of the Vale's most popular cycling lanes to Llantwit Major (final feed station). The long route heads North in Ogmore Vale to tackle one of the Uk's top 100 climbs, The Bwlch, peaking at over 500 metres. A long sweeping descent through the spectacular Afan Valley and two more short but testing climbs brings the long route back to the coast to link up with the medium route at Ogmore-By-Sea. The long, medium and short routes converge at St Hilary to head to Penarth taking in more of the Vale's quaint village's and one of the areas steepest climbs. Registration opens at 7am. Please take note of the start times for each route distance below. Riders will be set off in small groups from the start line. 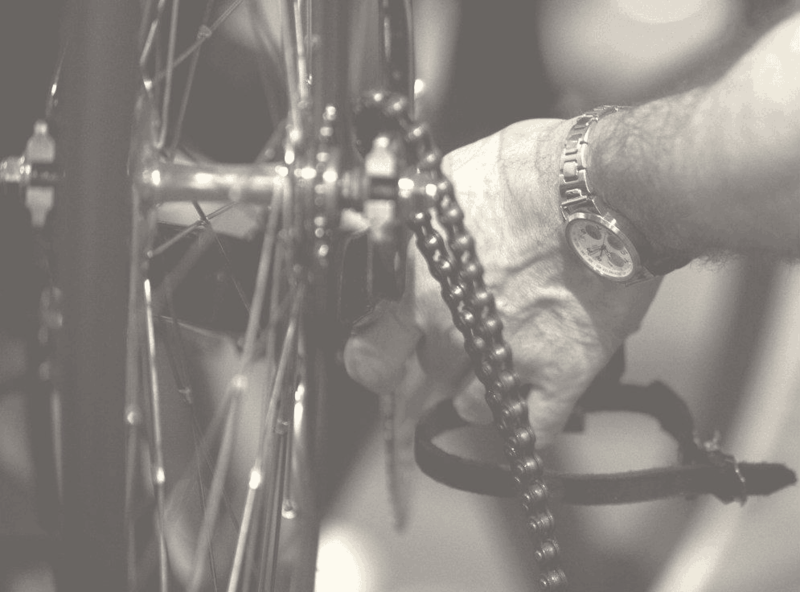 All riders are kindly reminded to ensure their bikes have recently undergone a service close to the time of the event. No helmet, no ride.